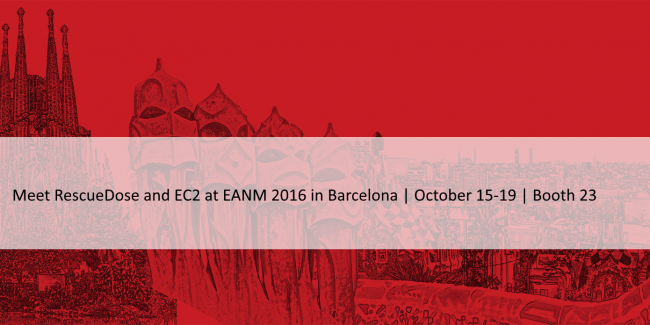 RescueDose to unveil new generation of the UniDose system at EANM 2016 in Barcelona | RescueDose Ltd.
RescueDose will be participating at EANM in Barcelona, Oct. 15-19 together with our partners at EC2 Software Solutions. We will be presenting the new generation of the UniDose – the integrated hardware & software Industry 4.0 platform for automating liquid medication dosing, dispensing and management for the Nuclear Medicine field. Medication errors result in 7,000 deaths each year in the US alone. Saving costs due to increased effectiveness and reduced liability. 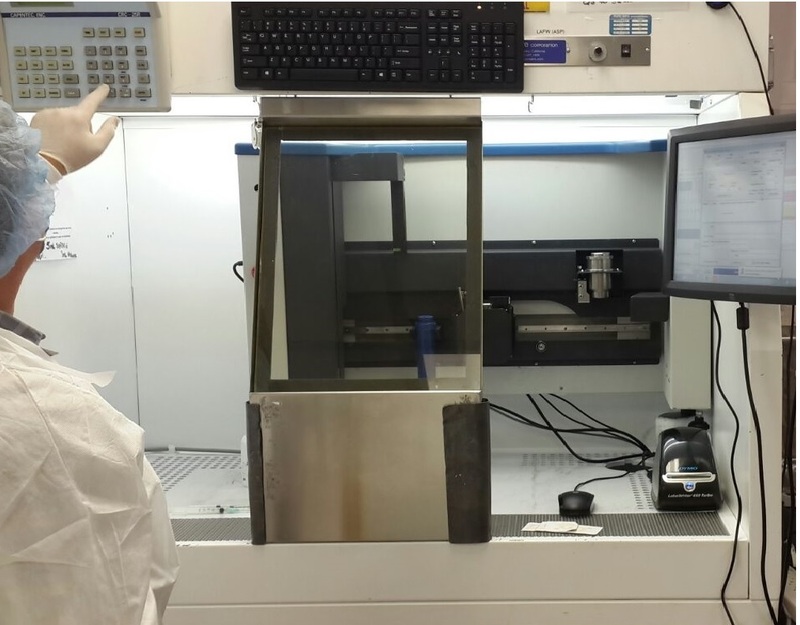 RescueDose’s solutions enable automated dispensing of accurate doses of radioisotopes in safe, sterile, radiation protected syringes (and IV bags). The system is currently installed in Isorad (Israel’s nuclear research center) and in two beta sites in the U.S as well as in China. If you’d like to meet us, find us at booth 23 or fill in the form below to schedule a meeting in advance!